Over the last six months, Metro South Health have been making changes to the food and drink choices in our vending machines, cafes, canteens and shops, with a view to better meet the needs of our community and staff needs. 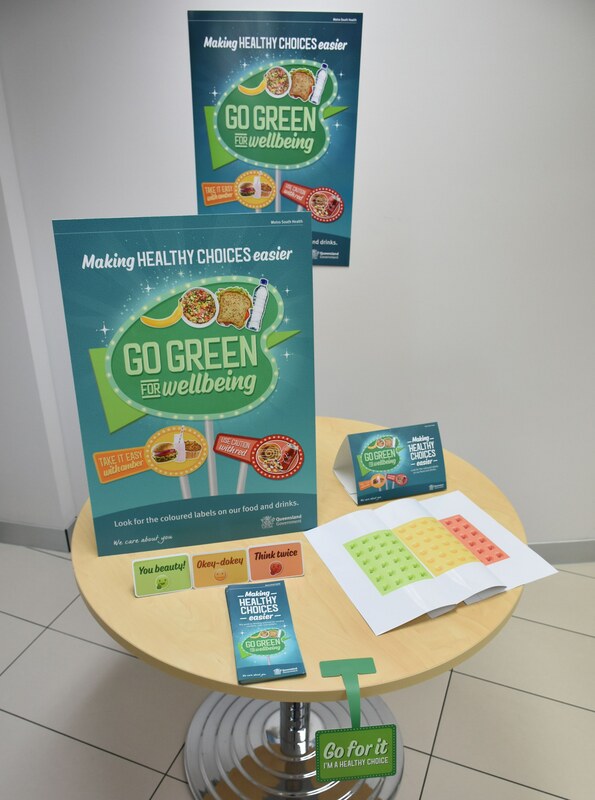 Much of the focus has been concentrating on drink choices available to our community, launching a Healthier Choices support campaign and improving after hour solutions to ensure a range of healthy choices are offered. Metro South Health values your opinions and would like to hear from you - our visitors, staff, volunteers, carers and family members to see if you can help determine the projects success. It is important that our community and staff are engaged in changes we make to our food and drink choices and we appreciate your time.